It's time for Jan to return to the swamp island. He uses a zipline to get there, walks a familiar path through the pine forest... only to find he is no longer alone in his home. here to do evil things! and I'm finally home again!! Is tough as nails too, no doubt. Of really fun pain meds. 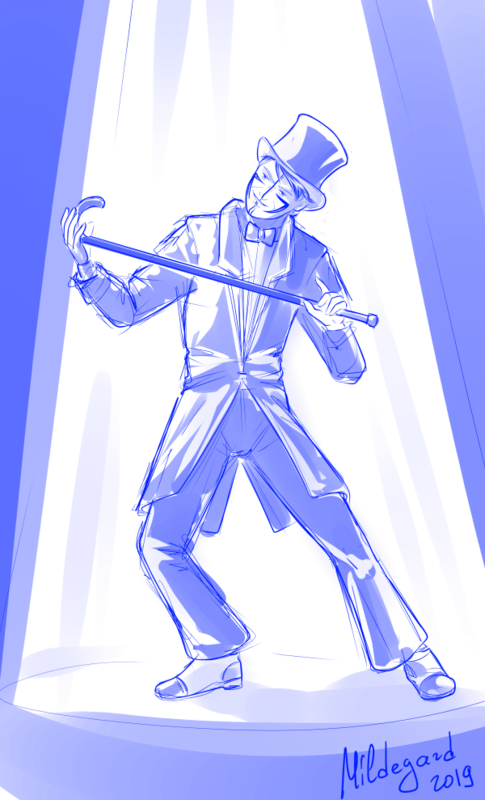 And I really like the idea about the cane and dance. I'm definitely going to draw Jan this way.